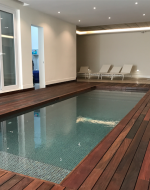 Our experience and expertise will allow us to accomplish absolutely any type of a project, regardless of its complexity! Supply and installation of Rinnai gas water heaters for domestic and small commercial applications. Supply and installation of Rinnai gas water heating systems for commercial use. Example: Hotel, Gym, and other industrial applications. Installation of gas pipe and gas equipment for domestic and commercial use, using qualified and certified LPG gas fitters. 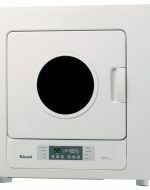 Experience the quality of Rinnai's products while saving money. Rinnai tankless units heat water only when you need it. So you save money and reduce waste by not heating and reheating the same tank of water. 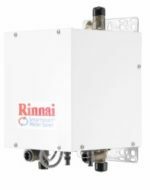 When there is a demand for hot water, the Rinnai unit senses the flow and starts the heating process. This results in hot water that is not limited to what’s available in your tank, so you always have clean, hot water when you want it for as long as you need it! When the demand for hot water ceases, the tankless unit shuts down and uses no energy.